While waiting for the next ABA League round, let’s keep our fingers crossed for all regional clubs who are playing in European competitions this week. 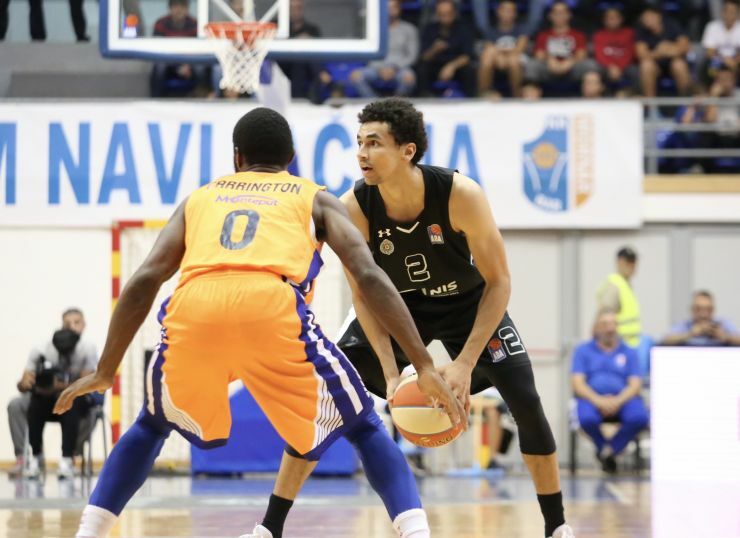 ABA League clubs continue their European journey. This week, Budućnost VOLI will have quite a busy schedule, as they will play two EuroLeague games. Firstly, they will face Darussafaka on the road, while two days later they will host Maccabi Tel Aviv. In EuroCup, ABA League teams will try to repeat the score from the last week, when all of them were victorious. Crvena zvezda mtswill face MoraBanc Andorra on Tuesday, while one day later Mornar will host Unicaja, Cedevita will play an away game against Arka Gdynia, while Partizan NIS will try to stun Valencia on the road. In FIBA Champions League, Petrol Olimpija will try to score their first win in the competition in the match against Promitheas Patras.